A home is one of the biggest investments most people will make. If you are building your own home, it is critical that you research your builder before entering into a contract. 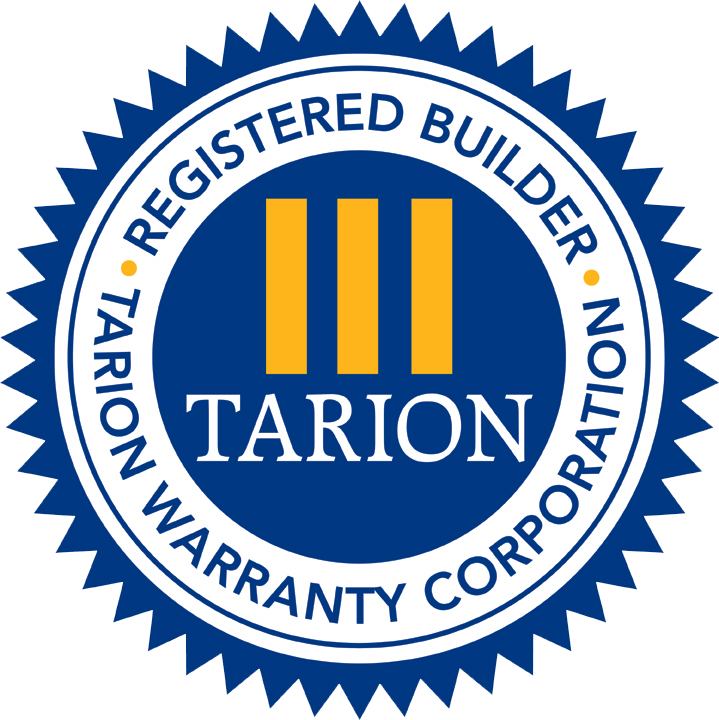 Did you know that every new home builder in Ontario must be a licensed builder with the Tarion Warranty Corporation? It is a good idea to search the Ontario Builder Directory at tarion.com to verify that your builder is registered. If your builder is not listed in this directory, they are building illegally. Illegal building is on the rise in Ontario. It has led to the construction of sub-standard homes and potential liability issues for home buyers. 2. A builder builds and sells a new home without enrolling that home with Tarion. The bottom line is this. Do not be fooled by builders who say they have special circumstances that exempt them from registering with Tarion, or that they offer their own warranty. Being licensed with Tarion and providing the Tarion warranty is not optional. It’s the law!